Cyprus: 5th Eurozone Economy Seeks Bailout? Urgent financial aid is now needed to recapitalise the Cyprus banking system before June 30th, despite its historical resilience, according to their Finance Minister Vassos Shiarly. The second-largest lender -- Cyprus Popular Bank -- is faltering because of its exposure to debt-crippled Greece. The distressed country is likely to seek a comprehensive bailout similar to Greece, Ireland and Portugal, but unlike Spain which received a banking bailout recently. Cyprus has been shut out of financial markets for a year and is surviving on a Russian loan to pay some of its bills this year. It will need the equivalent of 10% of its GDP just to prop up "Popular". Bailouts typically occur over weekends to minimise the disruption to global financial markets, which means Cyprus would have a potential slot to make any financial rescue application to the IMF-ECB-EU troika this coming weekend, when the focus will be on the Euro-critical Greek elections on June 17th, or the following weekend of June 23rd-24th by which time it will be clearer if a 'Greek exit' or 'Grexit' from the Eurozone is likely. In the interim, both the EU in Brussels and the IMF in Washington, DC, deny that they have received a bailout request from Nicosia yet. 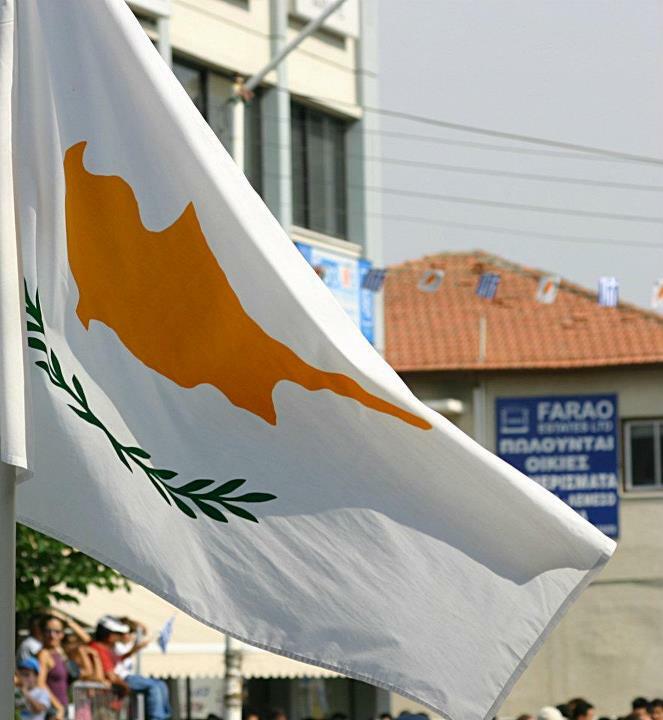 Cyprus assumes the rotating EU presidency for six months on 1st July and it is concerned that in exchange for this trans-national bailout, pressure could be applied to change its corporate tax structure which, at 10 percent, is one of the lowest in the EU. Where is the Euro-train headed as it approaches another cliff? Can the rescue bridge be built fast enough and who will pay for it? What are your thoughts, observations and views? Please join the Socratic dialogue on ATCA 5000 at https://www.yammer.com/atca. We look forward to hearing from you! The ATCA Research & Analysis Wing and the mi2g Intelligence Unit can furnish further details upon request at this ATCA roundtable.